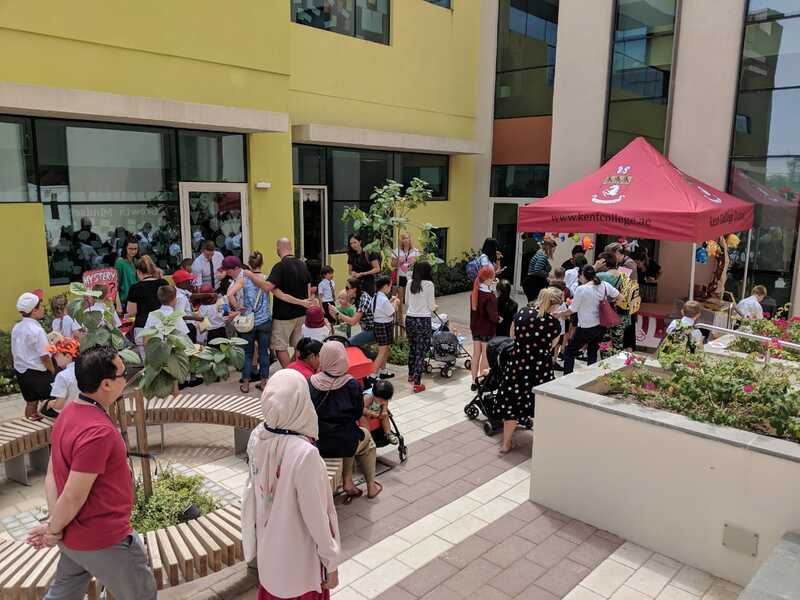 Entrepreneurs were out in force as we hosted Enterprise Day in support of Dubai Cares. 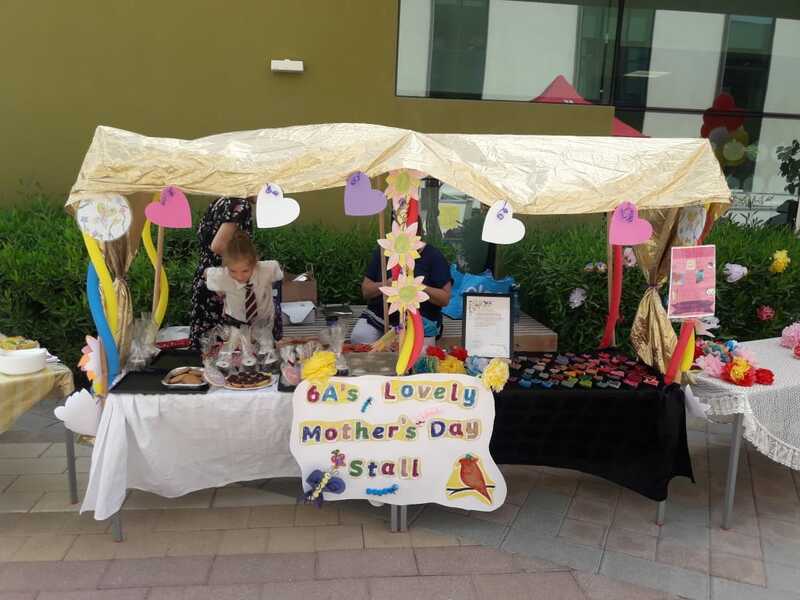 The Junior School children came up with their own business ideas, and with the aid of parents and teachers, brought them to life. The community event was a roaring success with local companies generously donating prizes for the raffle, of which we are very grateful.